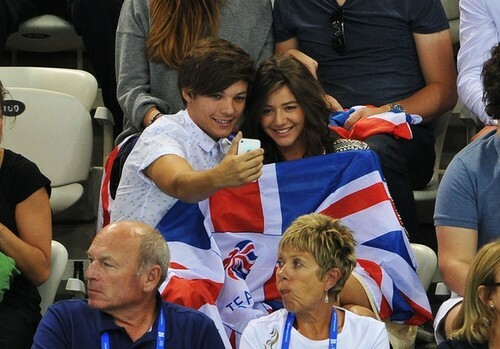 ♥Louanor On The Olympics 2012♥. . Wallpaper and background images in the Louis Tomlinson club tagged: ♥ one direction louanor eleanor louis olympics 2012 maddypayne.